The Caliper TurboVap LV Evaporator is a high speed, small volume sample concentrator. 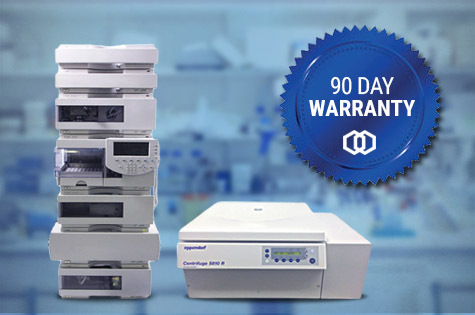 It is an efficient alternative to the inconvenient setup, constant monitoring and long evaporation times that are characteristic of conventional techniques - with the added convenience of unattended, automatic operation. The TurboVap LV can simultaneously process up to 50 samples in many popular test tube, centrifuge tube, and micro-centrifuge tube sizes. This evaporator uses a gas vortex shearing action for high evaporation rates regardless of sample height in tubes. The TurboVap LV is ten times faster than centrifugal evaporators, three times faster than hot blocks, and two times faster than conventional N2 blow down. The included tube rack holds 50 tubes up to 7ml. The TurboVap LV is commonly used for evaporation of solvents following solid phase extraction clean-up of drug samples or pesticide extracts. 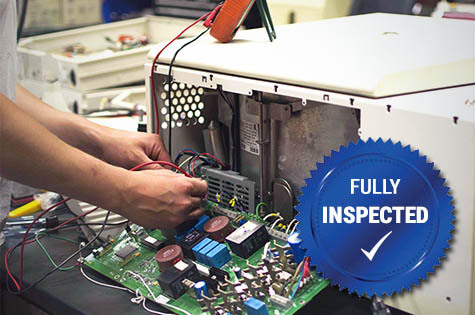 All of our equipment will be fully tested to perform at factory specifications before being shipped.